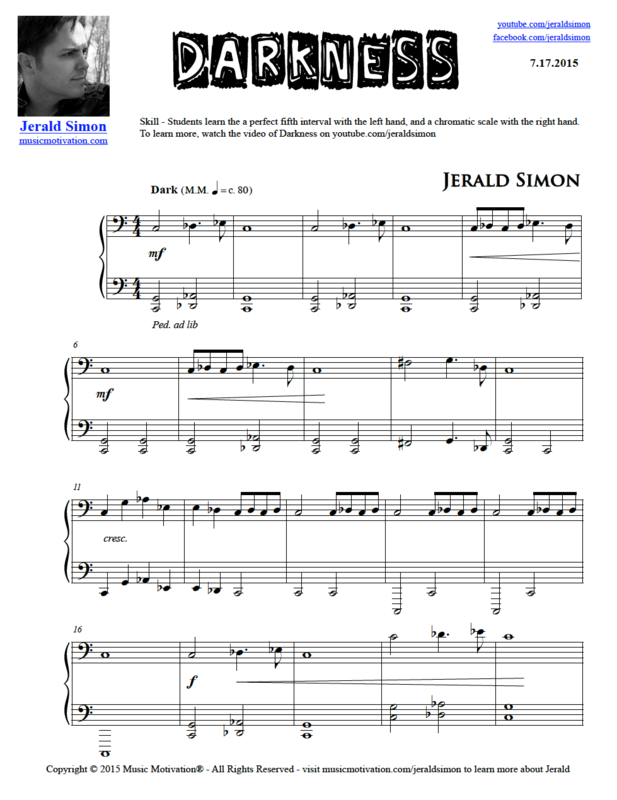 Darkness is an Intermediate level COOL SONG in the key of C Major. The piece is in 4/4 time signature. There are several accidentals throughout the piece. 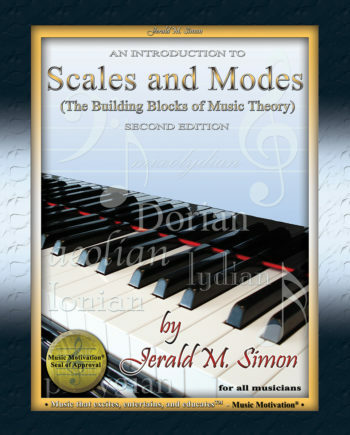 This is perfect for intermediate level piano students. For help, refer to the video. Have FUN playing this COOL SONG! Go on…Have FUN with this! 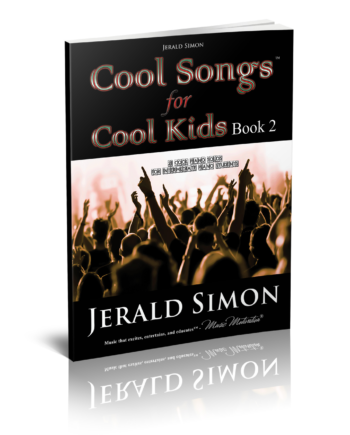 With the purchase of this COOL SONG, you will receive the PDF music as well as three MP3 downloads (described below from the intermediate Level COOL SONGS Package). Watch the video below of Jerald playing Darkness and teaching the theory of the piece. 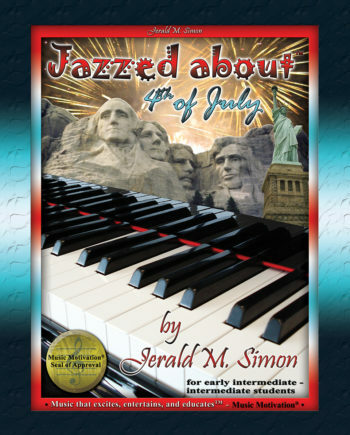 If you are a piano teacher, by purchasing this you will then be licensed to print off the music for the students in your studio. This license never expires for the piano teacher’s studio. 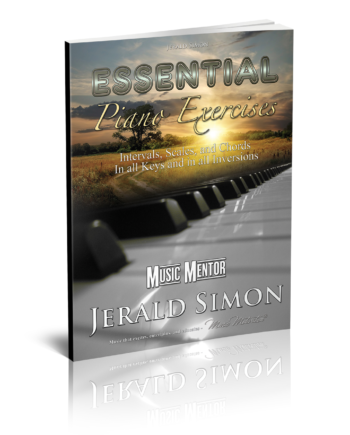 This license is only for your individual piano studio and other piano teachers/studios must purchase their own studio license to use this music in their studios.